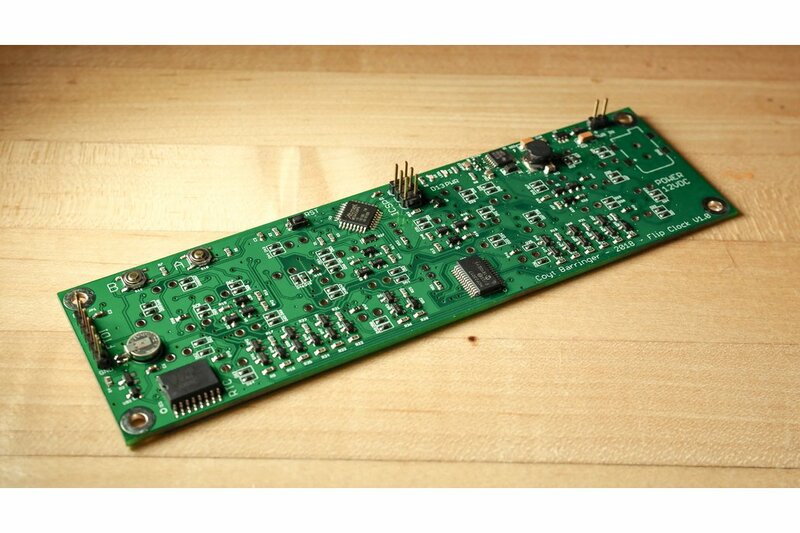 Fully Assembled, Programmed, and Tested PCB for creating your own Retro Flip Clock! For all you retro display enthusiasts and electronic hobbyists – a Flip Clock PCB is the core component you need to make your very own Retro Flip Clock! Simply grab one PCB here and four “7 segment 1″ Ferranti-Packard electromechanical display” units off eBay and you’re well on the way to owning an extremely unique retro clock. We've done all the leg work to make using these difficult to drive displays click away perfectly whether on your shelf at home or as a desk piece at work. 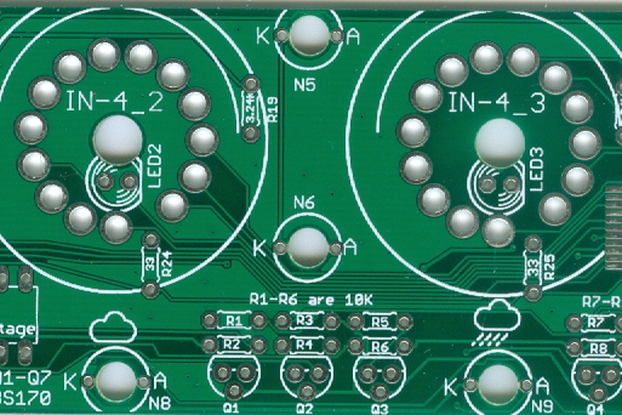 Circuit boards come fully assembled, programmed, and tested but are also 100% open source. There's a complete build log, design walk through, and all design files for download available on our founder's personal website here! 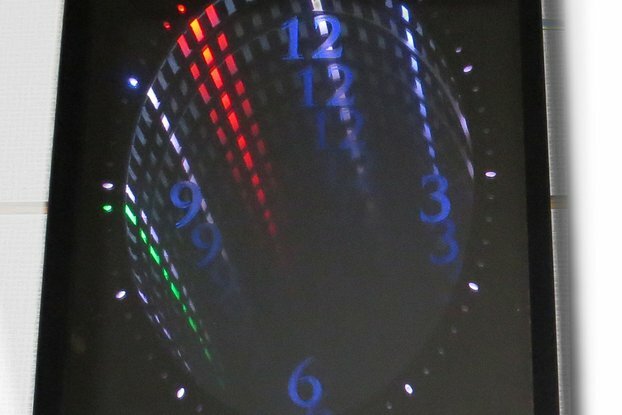 Check this extra video out for some considerations regarding your Flip Clock PCB!